ShowMeCables offers a power over ethernet (PoE) active injector. Add power into non-PoE ethernet lines for cameras, phones, and more. Built-in smart sensor auto-determines necessary power requirements. With hundreds on hand, our active injectors are ready to ship today. 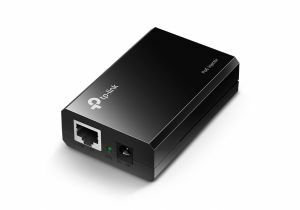 Not sure which PoE device you need? Call or chat today and we will recommend the right solution for you.